iRibbon is a free Retro Vintage WordPress Theme perfect for any vintage style website. Nostalgia-invoking background and ribbons. SEO-Friendly. iRibbon is a 100% Responsive Drag, Drop Starter and Gutenberg compatible WordPress Theme that has a unique style, designed to invoke nostalgia. It has a retro vintage style look for hipsters – complete with ribbons and widgets to match. 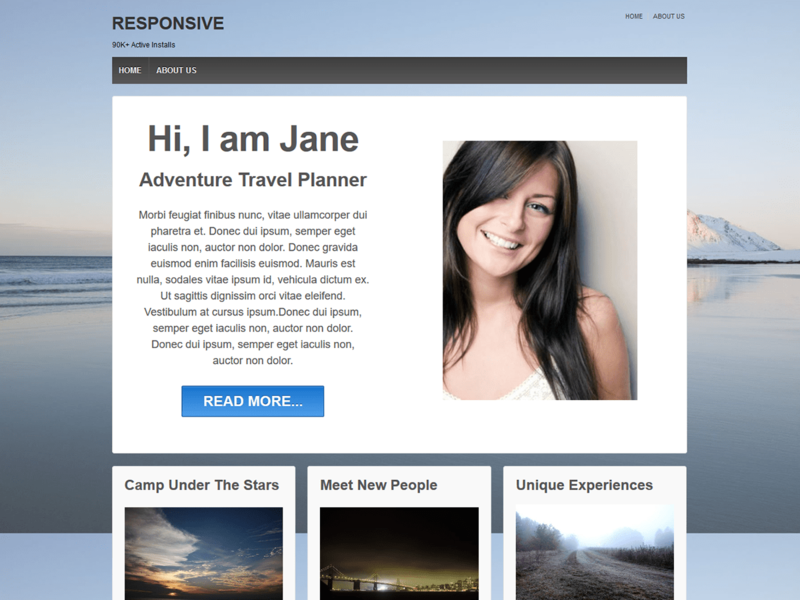 Featuring Twitter Bootstrap, and responsive touch friendly theme options that work on any device. It has option available to exclude categories from blog page. Three types of footer widgets layout available. You can give a vintage or a retro look as it comes with a nice ribbon style. This old school touch to its look makes it a unique and different theme. This Free WordPress theme for hipsters can be used for vintage Fashion Magazine site, antique furniture store, old stickers store and more. 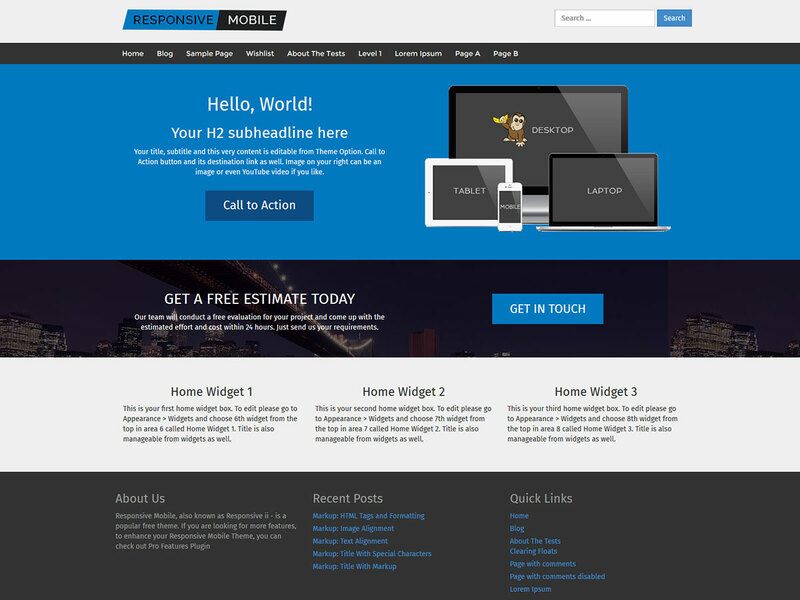 Featuring Twitter Bootstrap, and responsive touch friendly theme options, this Free WordPress Theme works on any device. With a strong Vintage design, this theme comes up with features like full-width background image, 4 different page layouts, Typography options and much more. For all the retro lovers, iRibbon – Free vintage-inspired WordPress theme is a great pick to create a magazine website of any niche. Why choose this Best free vintage theme ?